"know Jesus and love like Him"
At Rocky Mountain Christian Church, our mission is to “know Jesus and love like Him.” We focus on weekend services, families, neighborhoods and missions. We want you to know you are welcome and loved at Rocky! At Rocky services, you can expect a casual, friendly atmosphere. We strive to offer worship and teaching in new and creative ways and we believe in the timeless truths of the Bible. Rocky’s mission is to “know Jesus and love like Him” and our four priorities are Weekends, Families, Neighborhoods and Missions. 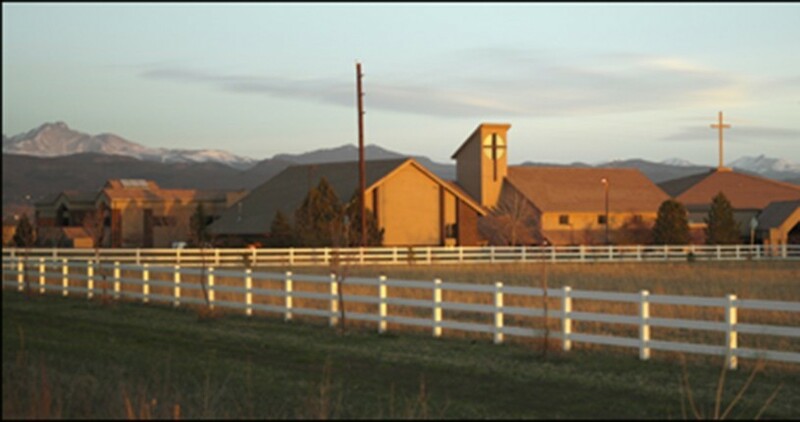 Rocky Mountain Christian Academy provides classical and Christian education to students in preschool through 8th grade. Faith-based curriculum gives students an education that surpasses the expectations of every accelerated program in the area. RMCA teachers partner with parents creating a community where Jesus Christ is exalted, parents are honored, students are treasured and teachers are esteemed. Learn more at www.rmcaonline.org.